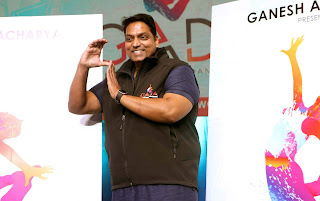 गणेश आचार्य ने शुरू की गणेश आचार्य डांस अकादमी, जहाँ टाइगर श्रॉफ भी पहुंचे. Choreographer Ganesh Acharya launched his dance academy in Mumbai. 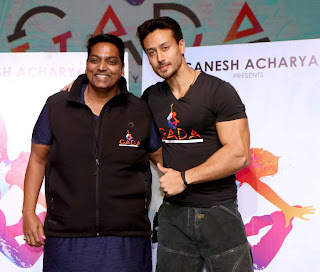 A lot of biggies of Bollywood including veteran actors like Amitabh Bachchan, Rekha and others had congratulated the choreographer for the same on Audio Visual. Tiger Shroff, donned in a black t-shirt with ‘Gada’ scribbled over it had also attended the launch. 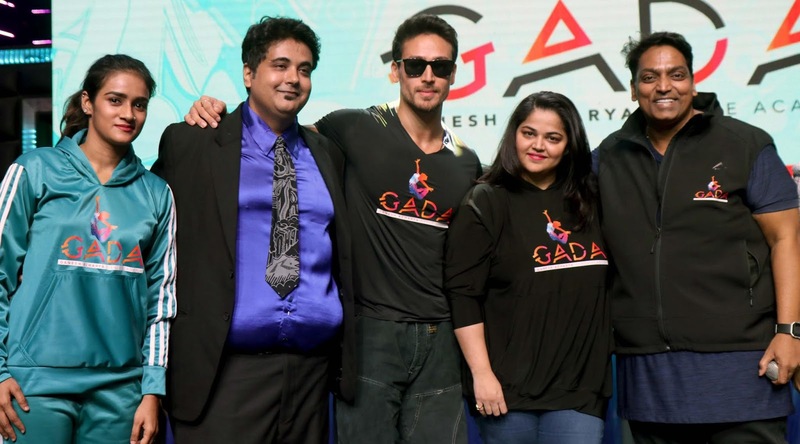 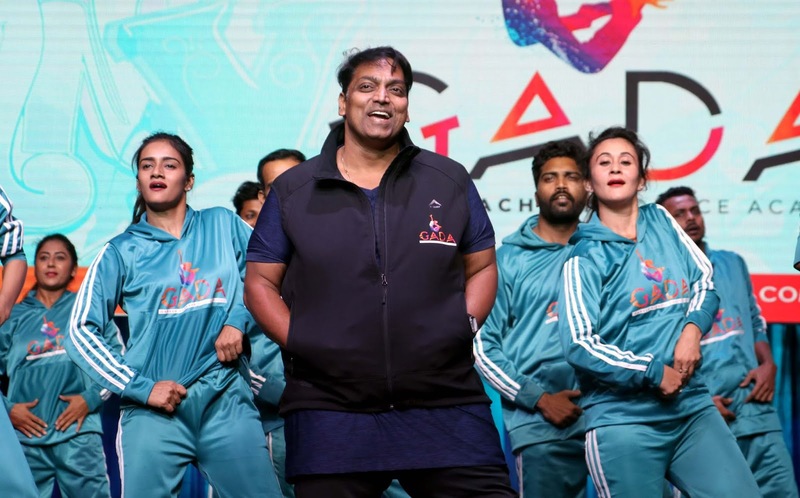 Ganesh Acharya performed with dancers to officially launch the academy.